The International Day of the Midwife is May 5th, 2017! 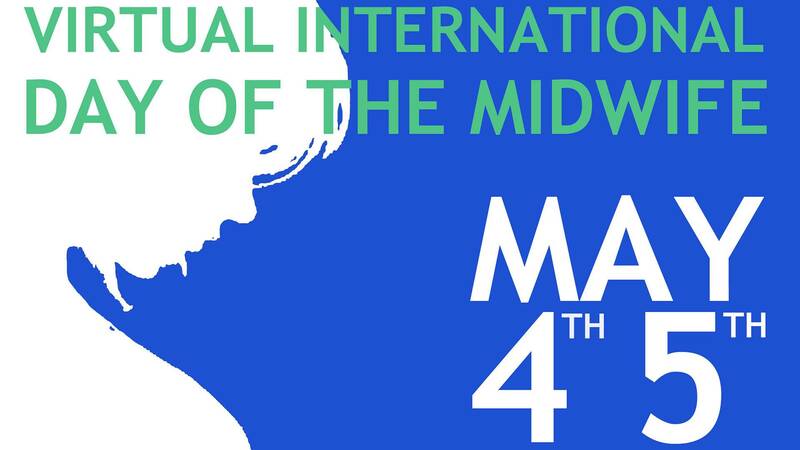 The Virtual International Day of the Midwife (VIDM) is an annual free 24-hour online conference celebrating midwifery and birth-related matters with speakers from around the globe. This year celebrates its 9th conference. VIDM uses online conferencing software to bring together people who have an interest in childbirth. The conference was first held in 2009 and was organized by a team of two who were working at Otago Polytechnic. By the year 2014, the organizing committee comprised midwives, midwifery academics and online education professionals from six countries across three continents. I was invited to submit an abstract and will be the 2nd speaker (along w a colleague of mine- Janelle Komorowski). I hope you can come to hear the talk—it is about Integrative Healthcare, Complementary Therapies and the Midwife.